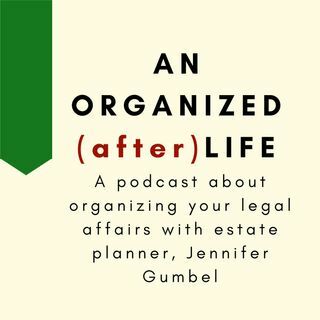 S2 E10: In Real Life Question, What Should I Know If I'm a Personal Representative? You just found out someone else has named you as personal representative, or executor, in their will. Find out what every "PR", or everyone who's wondering if they should be PR, should know.